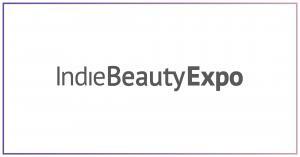 Beauty buyers and press are preparing for IBE’s return to LA in January 2019. They are eager to experience and meet our incredible growing brand lineup that’s bringing independent beauty from all over the world to Los Angeles. Both local and international retailers and press are on a quest to find fresh and innovative brands and we’ve got them covered. View a selection of registered retailers and outlets below.